Sterilization is the process of destroying the living micro-organisms that includes transmissible agents such as spore forms, bacteria, fungi, and unicellular eukaryotic organisms from medical equipment, surface, and fluids and among others. Sterilization is mandatory in the medical industry to improve the efficacy and safety of the instruments. Sterilization can be done by various processes such as chemical, heat, high pressure, irradiation, and filtration. Chronic diseases such as HIV and lethal hepatitis may attack due to the use of unsterilized equipment. Stringent regulations in surgical and medical devices usage for infection control and medical safety, growing number of pharmaceutical, medical devices, and food and beverages industries, increasing investment for the development of healthcare infrastructure, and adoption of newer technologies in sterilization process are anticipated to fuel the market in the region. However, the high cost of sterilization equipment and regulatory issues are hampering the growth of sterilization equipment market. Geographically, Europe sterilization equipment market segmented into Germany France, Italy, Spain, Russia, Poland, UK, and Rest of Europe. Germany sterilization equipment market growing at a significant rate due to the expansion of businesses by the market players. For instance, in May 2016, Sterigenics International LLC increased European Ethylene Oxide Sterilization capacity with expansion at Germany facility. 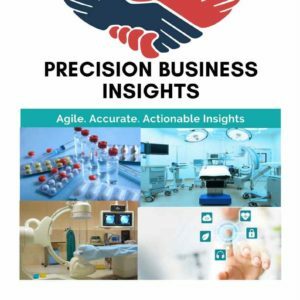 France sterilization equipment market is poised to grow at a significant rate owing to increase in the demand for non-disposable medical devices, the presence of a huge number of pharmaceutical and food and beverages industries. 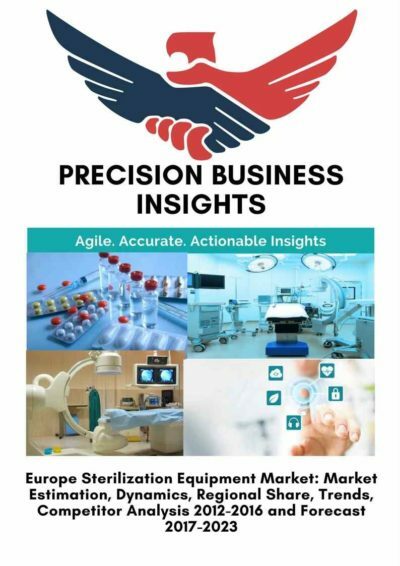 UK sterilization equipment market has a prominent share due to increase in the prevalence of chronic diseases due to change in lifestyle, the presence of a significant number of research institutes, and adoption of newer technologies in the sterilization process. 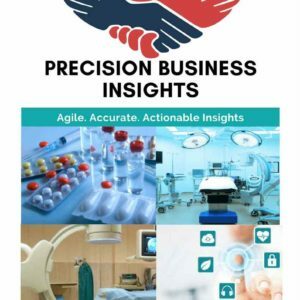 Russia sterilization equipment market is projected to grow moderately due to high demand for reusable surgical devices, sophisticated healthcare infrastructure, increase in the number of surgical procedures are propel the market.